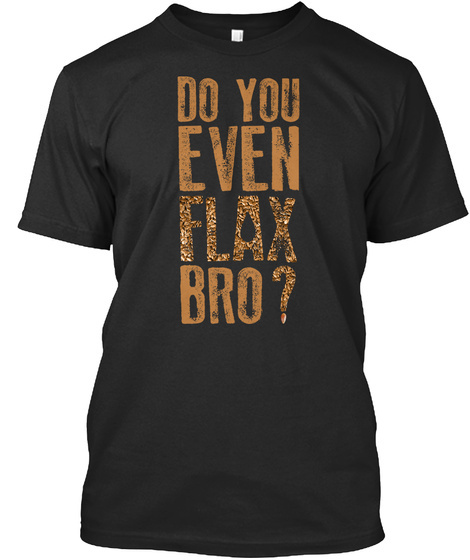 Do You Even Flax Bro? Are you into Health + Fitness? Do you enjoy a good word play? If you're like us, you may not always wear your heart on your sleeve, but you'd definitely like to wear your favorite super food on your chest! 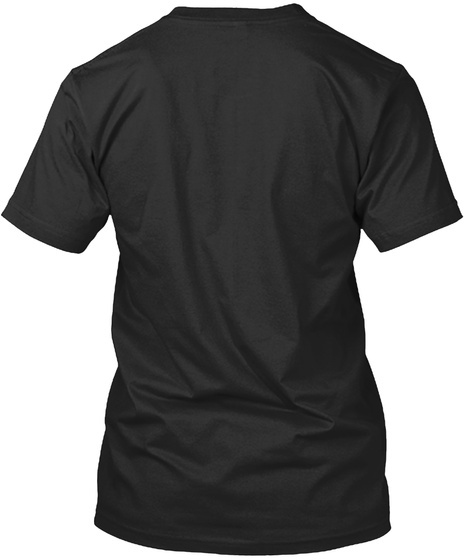 Here's your chance to show outwardly what you're feeling deep down inside.